I just love and find it very challenging to solve and design solutions of problems that can help and improve quality of life of millions of people through my coding skills and an experience of four years in web development. I specialize in back end development having good knowledge of PHP and MySQL but also have indepth knowledge and experience in front end development. If you wanna get in touch, talk to me about a project collaboration or just say hi, fill up the awesome form below or scan the below QR Code. 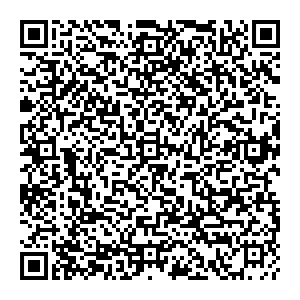 Scan above QR Code to get contact details or fill the form and click on submit button below.